Home » Here we go…again! Back in 2014, I wrote my first blog post entitled, “Here we go!” which was an introduction to Mary and me, and the bizarre set of career twists and turns that led me to partnership with my sister in a medical aesthetics clinic. Well, 3 wonderfully hectic years later, we have grown significantly, have new staff, new treatments and now a new location! 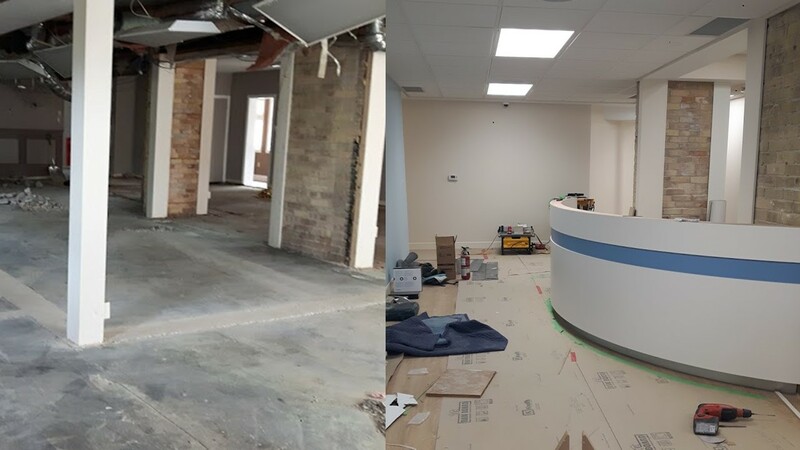 Next fall, we will be moving our clinic to 381 Woolwich Avenue near downtown Guelph. This wonderful historic building will almost triple our current capacity allowing us to operate more efficiently, smoothly and most importantly expand to meet the increasing population of the amazing patients we are now serving. We are proud to say that we are developing into a destination location for excellence and artistry with clients coming to visit us from as far as east as Toronto, west of London north of Barrie and even a few from the States! 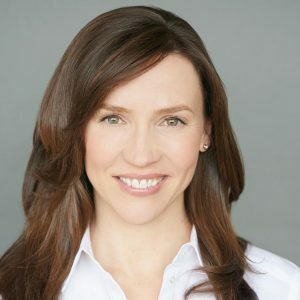 Dr. Peirson has been continually sought out through word of mouth clients who hear about her unique combination of intelligence, compassion and artistry. Stephanie’s reputation as someone easy to talk to who has an incredible soft touch as in injector, Christine is know for her passion for learning, her incredible knowledge base and her wealth of experience as both a skin care expert and laser technician. Twylla is an dynamo of enthusiasm and energy and keeps us all organized, on time and on track! 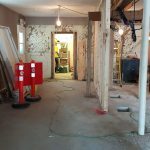 We are going to have fun turning this space into the new ArtMed. I am planning to post pictures of the transformation through the process, So, here are some pictures of what will become the new ArtMed!